This is a first for me... 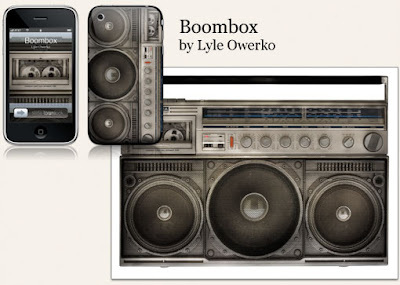 I've collaborated with Gelaskins to launch a line of electronic device "skins" based on my Boombox Project pictures. 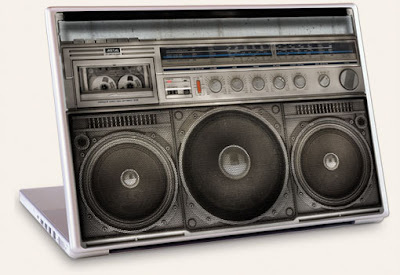 Not only are they available for laptops and iPods - but they are available for your trusty iPhone! It's time to drag out a piece of cardboard and rock your block again! Just bought one for my mbpro! Just got mine on my 17" Macbook Pro and it looks sooo cool. Thanks!!! I'm also a livebooks user. www.weddingsbyjason.com I found you first on their site then when I saw the skins I knew I had to have one. Also saw your work in the CA photo annual. Your everywhere!